Take members of Altar of Plagues and The Dagda and you have Sodb, with their first demo release – Don Seantalamh a Chuid Fein. 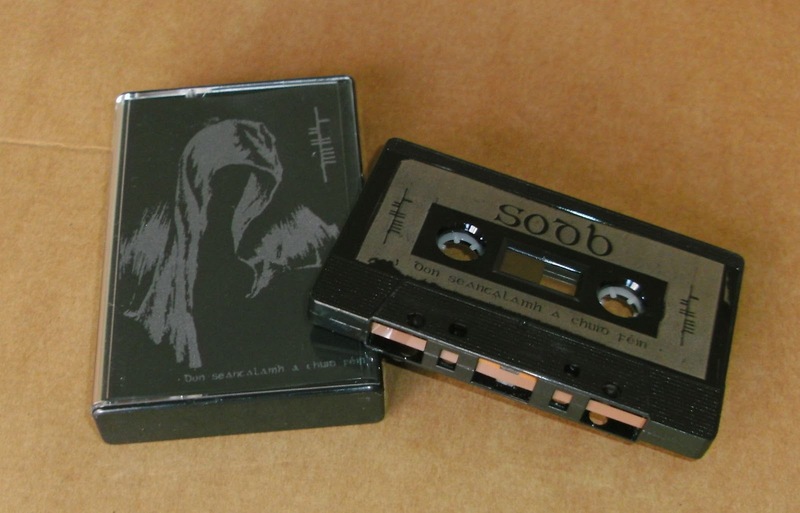 The cassette is out now from Into The Void Records and its one of the most impressive demo offerings of the year so far. Click HERE for the review on CVLT Nation now.